23 Feb Bourbon, Brandy, Scotch, and Whiskey… What’s the Difference? To the untrained eye (or taste buds), bourbon, brandy, scotch, and whiskey are all pretty much the same thing. While some of them are much more similar than others, there is an important distinction to make. And also, while there are different types of whiskey, they don’t all fit under this category. First of all, whiskey, bourbon, and scotch are all in the same family of grain drinks, but what may surprise you is that brandy and cognac are derived from fermented grapes. Crazy, right!?! It’s like whiskey wine! With that said, there are some pretty subtle differences between the first group of drinks: the types of whiskey. All bourbons and scotches are whiskeys, but not all whiskey is either of those two. Makes sense? Whiskey and its family members are all derived from fermented grain mash. The type of grain is where the divergence occurs. In standard bottles of whiskey, you’re usually drinking typical wheat grains, fermented in wooden barrels. Whiskey is produced all over the world, so typical whiskey alone can vary a bit from time to time in formula. There are no aging requirements for bourbon, but there are indeed some qualifying factors. First of all, bourbon is made only in the U.S. of A. Unlike whiskey, which contains mostly wheat, bourbon contains corn. Bourbon is aged only slightly in charred oak barrels and is distilled no more than 160 proof. The difference between scotch and bourbon is that instead of corn, scotch is made in Scotland from malted rye—in other words, rye whiskey. How do brandy and cognac differ from wine, besides nearly everything? Alcohol content, of course—and some slight changes in formula and procedure. The process of making cognac and brandy involves distilled wine, indirectly working with the grapes. When the wine is distilled, the alcohol content shoots from a mere 10-20% up into the 50% area. Brandy is rather easy to make, to be honest. All you have to do is boil that wine and collect the evaporated steam, let it cool, and done—that’s practically it, but we’re no professionals. However, you shouldn’t do it. Why? It’s illegal without a license, of course. But don’t worry, they serve plenty of brandy and cognac in DTLV. So, how is cognac different than brandy? Since they’re both made from grapes, it only depends on types of grapes and where the alcohol is produced. You see, cognac is produced in France and the procedure is slightly different. Cognac has to be distilled twice in copper pot stills and is then aged two years in French oak barrels. 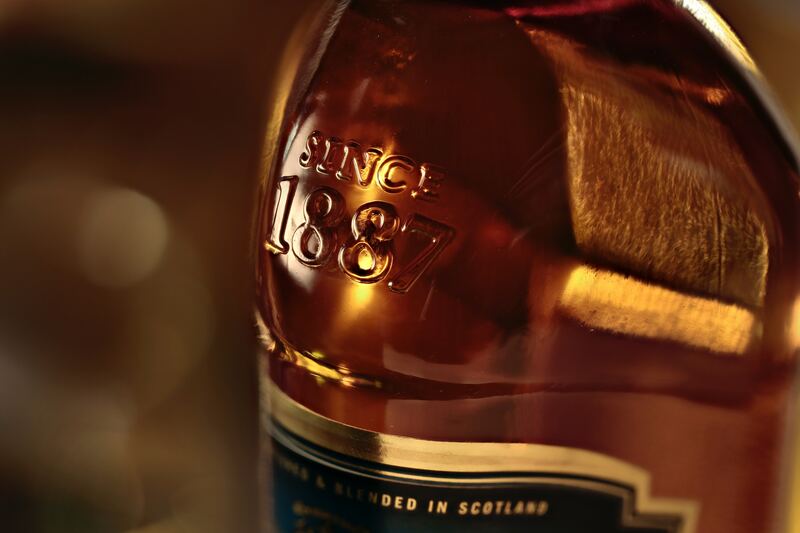 Cognacs have an aging requirement of at least two years and the age will always be displayed on the label. Different types of whiskey? Try them all! We won’t stop you! As long as you’re hanging with Vegas Pub Crawler, you’re in good hands. Be sure to book with us tonight!